It's been a good run being Bum Wine Bob, but it's time to move on to our next adventure. It's time to say goodbye to the world of bum wines and cheap booze, and it's time to bring people what they really want, fine craft beers and fancy wines. 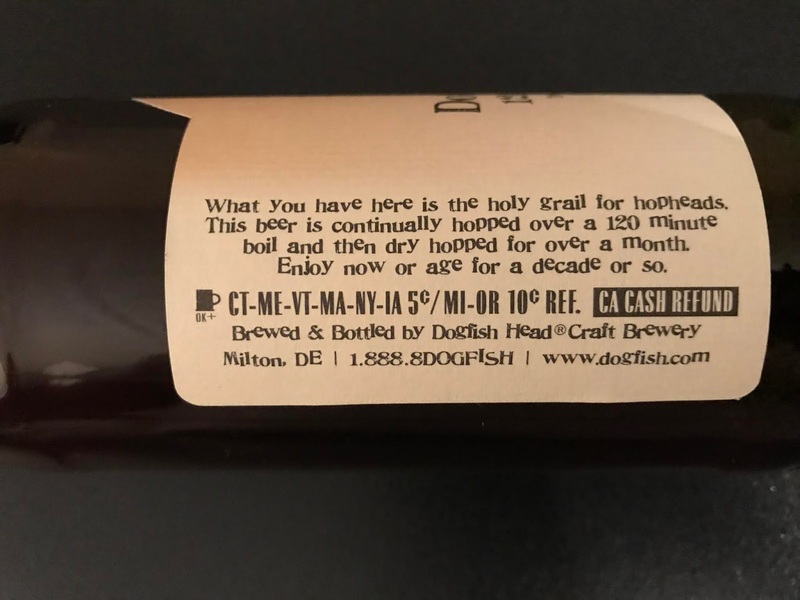 Going forward you will now be able to find me @CraftBeerBob on all forms of social media as we expand the BWB Promotions (soon to be CBB Promotions) empire to the craft beer world. 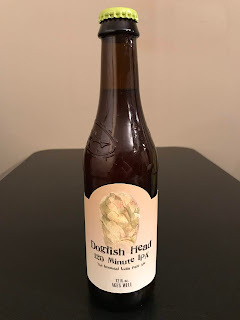 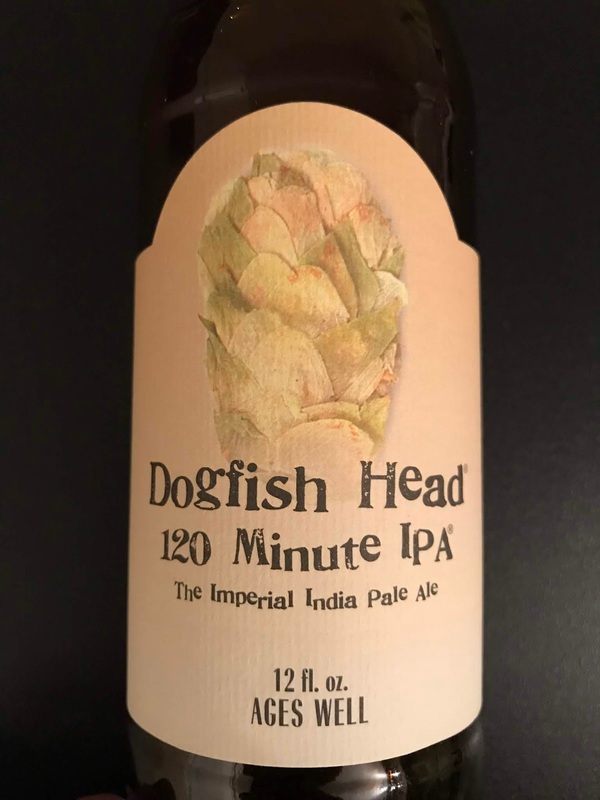 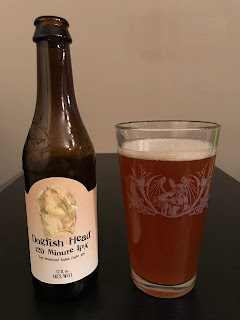 To celebrate this new adventure I am cracking open a Dogfish Head 120 Minute IPA, which has been called the "Holy Grail for hopheads".